There is no short supply of factories in this world, but there is certainly a short supply of time. Having our own factory ensures that we can provide a complete manufacturing solution for you that is reliable, efficient, and cost effective. Have you ever struggled to communicate your needs with a factory? We understand your sport and your brief and excel at seamlessly translating briefs into a clear product without endless back and forth communications. The progression of your business should not be stifled by arduous R&D processes. We aim to develop more quickly that the industry, without compromising on innovation quality. As we operate our own factory, we are able to produce your goods with a swift turnaround time. When you partner with us, you are guaranteed top quality products from each and every production run. We take away the wasted time spent worrying about quality, so that you can focus on driving your business forward. While negotiating with vendors is a standard procedure, we want to make sure your final price comes from an actual win/win negotiation and not from a change of fabric, trim or construction that would impact product quality and performance. Our Innovative ideas, great designs, and perfect fit will drive your increase you brand value, at no extra cost. In 2012, the UK’s largest online cycle retailer, had great ambitions for their in-house sports brand. They approached us with a goal to substation excellent quality standards, improve fit, and improve their margins. 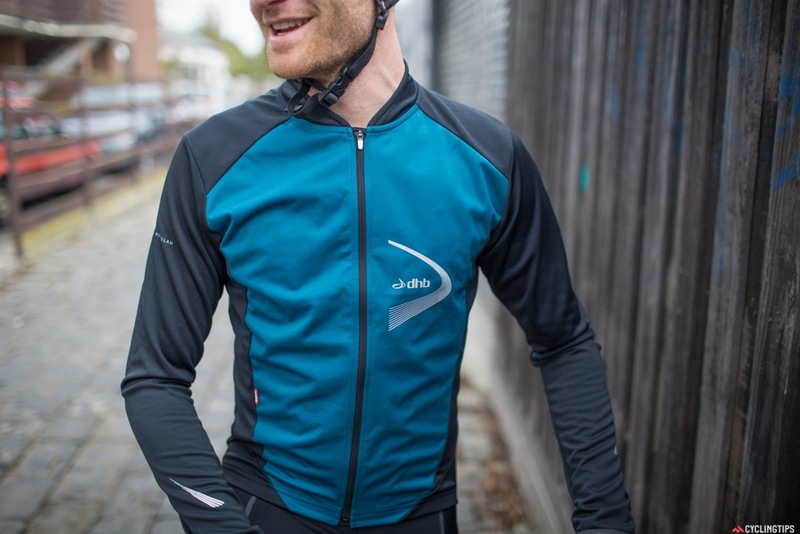 Using our technical expertise as well as our network of suppliers, we produced a performance cycling range that hit the quality and affordability mark for both retailer and consumer.